Glitter Blasters cost $75/ea plus a refundable $25 deposit. 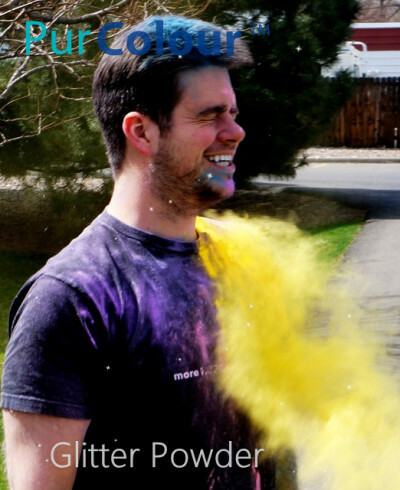 They are fire extinguishers which are pre-loaded with 3 lbs of glitter color powder. 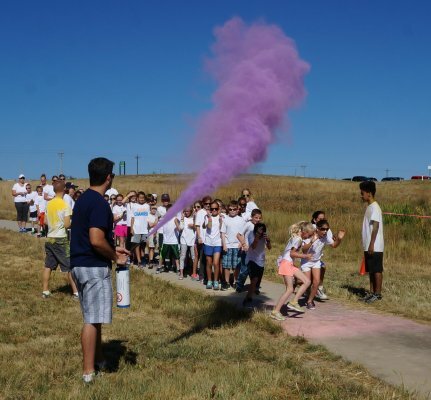 The Blasters will release continuous glittered color powder for approximately 15 seconds. 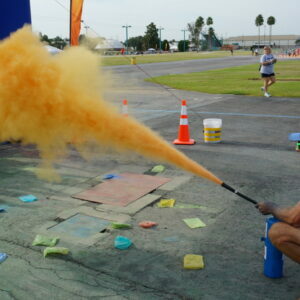 Blasters are fire extinguishers which are pre-loaded with 3 lbs of our glitter color powder. 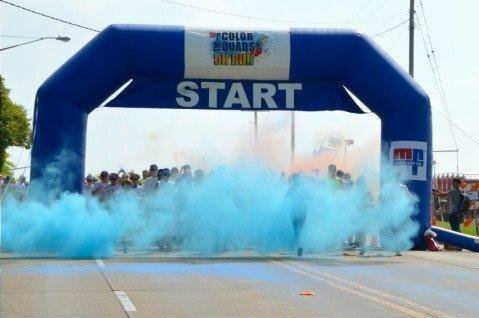 The Blasters will release continuous glittered color powder for approximately 15 seconds. We can prefill and ship within 48 hours. Blasters come with a $25 deposit. A return label is provided for your convenience for the empty Blaster to be returned. Use the original packaging and place the pre-paid return label on the box. Blasters can only be shipped ground. 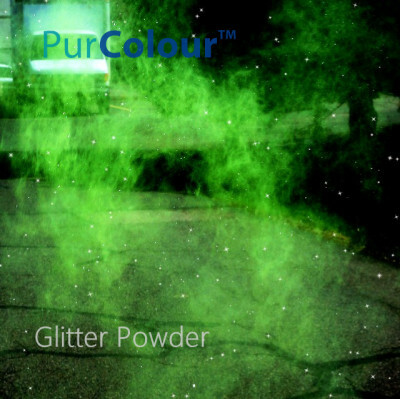 Be the first to review “Glitter Blasters | Glitter Color Powder” Click here to cancel reply.